Rear Traffic Alert with Blind Spot Monitor is one of the safety systems fitted on Volkswagen vehicles. Other automakers also make use of such a safety system, however, the naming may differ between companies. Working in the motoring field, we are exposed to these terms almost on a daily basis, so naturally its easy to understand. But I wanted to break down this system and its benefits for those who have never come across them or not sure how exactly they work. 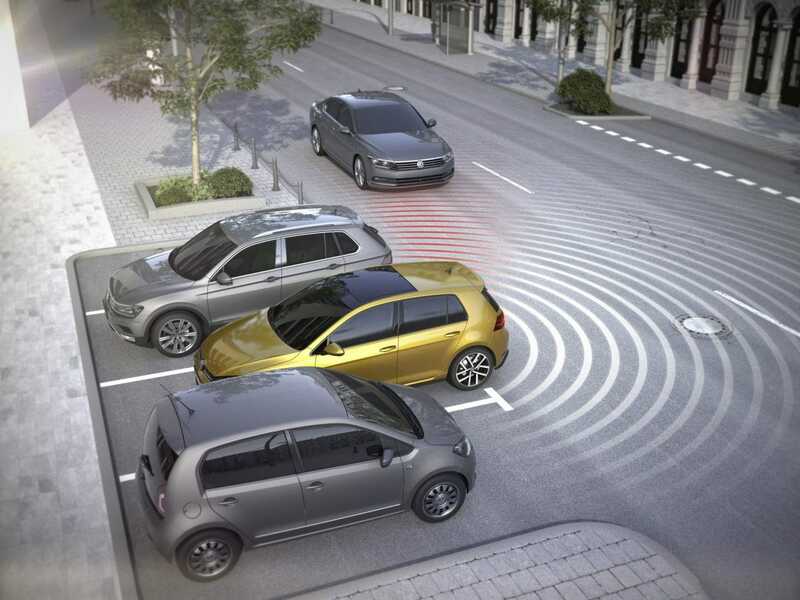 Rear Traffic Alert is a safety system or ‘electronic helper’ as VW calls it, used to avoid accidents. Through radar sensors installed at the rear of the vehicle, it monitors the zones behind and on the sides of the vehicle. The system is there to recognize what the driver cannot see from their seat. It will warn the driver if it detects another vehicle approaching in cross traffic behind the car. If the driver does not react, the system can automatically initiate a brake intervention. This avoids/reduces collision damages. How does the Rear Traffic Alert work with other safety systems? Lane Assist is usually an optional feature/system to keep the driver from straying out of his/her lane. Working together with the Rear Traffic Alert, this system also reacts with a gentle countersteering pulse and vibration of the steering wheel. Depending on the vehicle the countersteer may occur continuously and gently. To override this countersteer, driver’s only need to apply a little force to the steering wheel. Rear Traffic Alert, in conjunction with the Blind Spot Monitor, will assist the driver with parking and while driving on the road. From the learning days of driving, we are taught to look over our shoulders when turning or switching lanes to detect approaching vehicles in the blind spot. Sometimes, and also vehicle depending, it’s difficult to get a good view. So, this is where the Blind Spot Monitor comes into play. 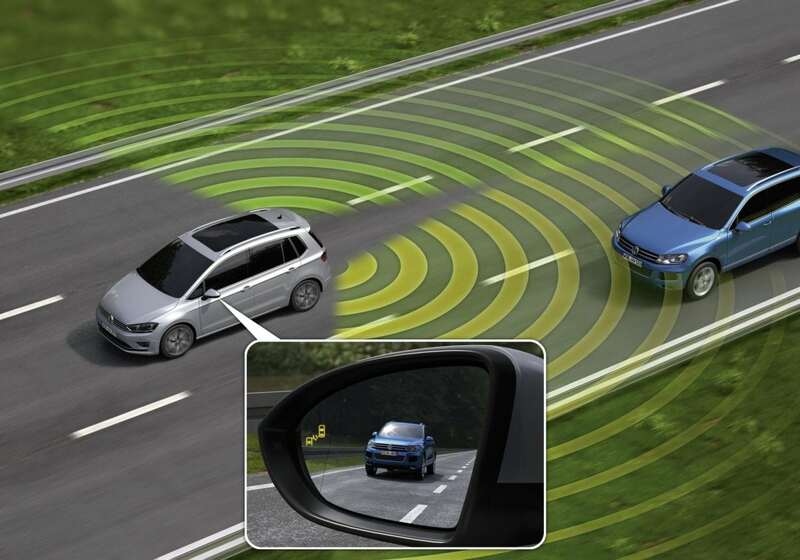 According to VW, radar sensors at the rear of the car monitor the zone behind and adjacent to your vehicle. They are able to detect vehicles within a range of 20 metres within system limits. The Blind Spot Monitor is already active from a speed of 15 km/h. It can inform the driver of another vehicle or object in the warning zone via an indicator LED in the exterior mirror. The system will alert the driver of a potential hazard by means of a light in the relevant exterior side mirror. If the driver intends to turn and pushes the indicator while the warning light is on, the light will then flash at a higher intensity to grab the driver’s attention.